This might sound weird - I am actually not so fond of wearing lipstick. That is because unlike any other steps of your makeup, lipstick is the most tiresome step as it requires several touchup throughout the day. 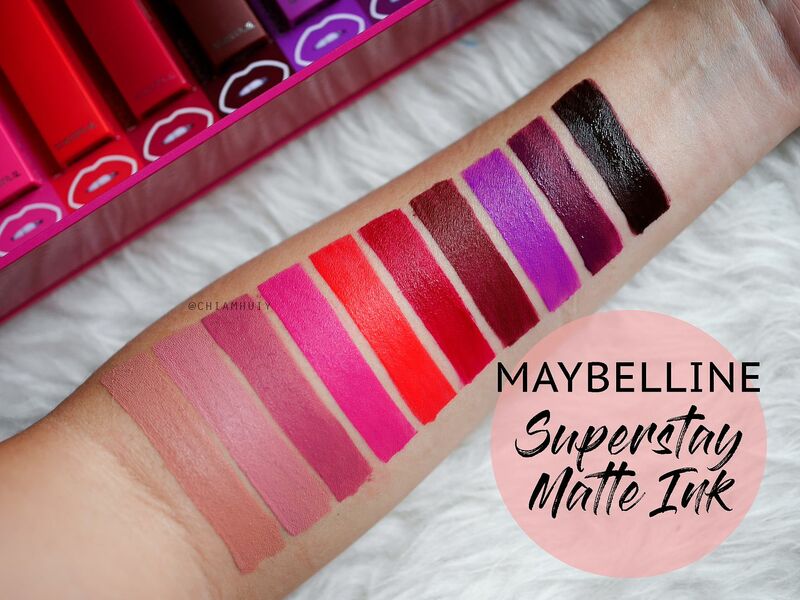 I know there are many liquid lipsticks out there that promise long lasting effect, but none actually work on me... until I came across Maybelline Superstay Matte Ink. 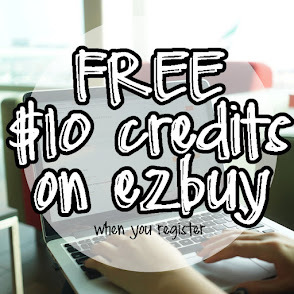 When I first try it out, I remember looking into the mirror and exclaiming to my boyfriend, "omg it's still there!" - and that was after our lunch with pizza and spaghetti. 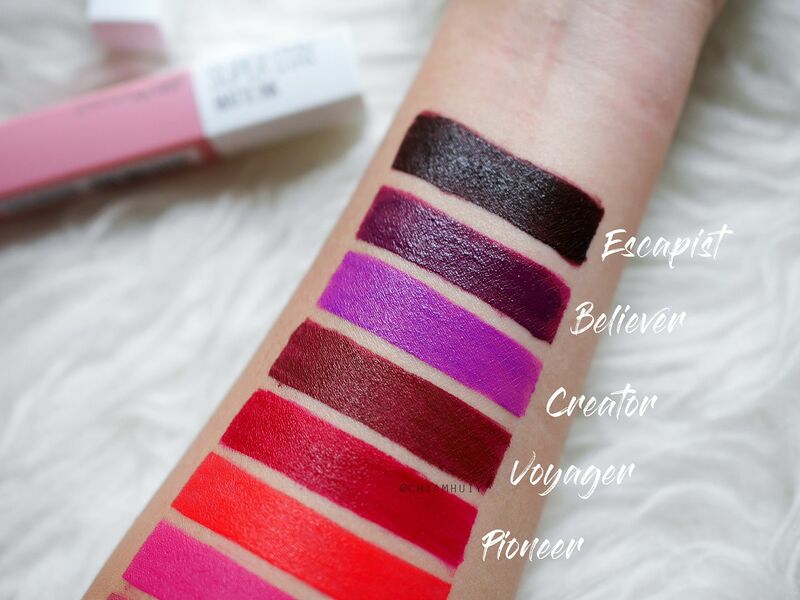 Yup, looks like I've found my choice for long-lasting smudge-proof liquid lipstick! I really wasn't expecting much when I first try this out, honestly speaking. I thought a meal would be enough to make half of the lipstick vanish, but I was so impressed when it did not budge at all. 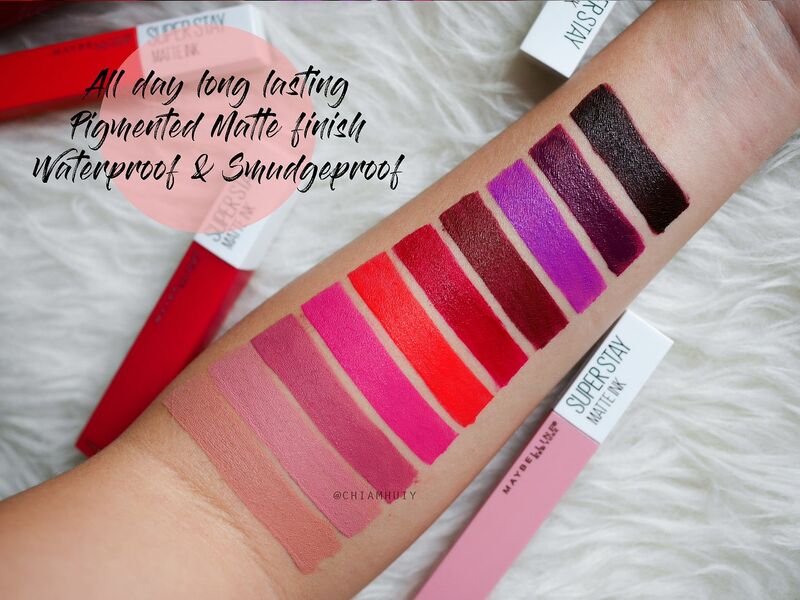 The Maybelline Superstay Matte Ink swatches, also a close up of the highly-pigmented matte finish. It's so waterproof, it doesn't budge at all after going under the water. Here I'm wearing the shade Pioneer. 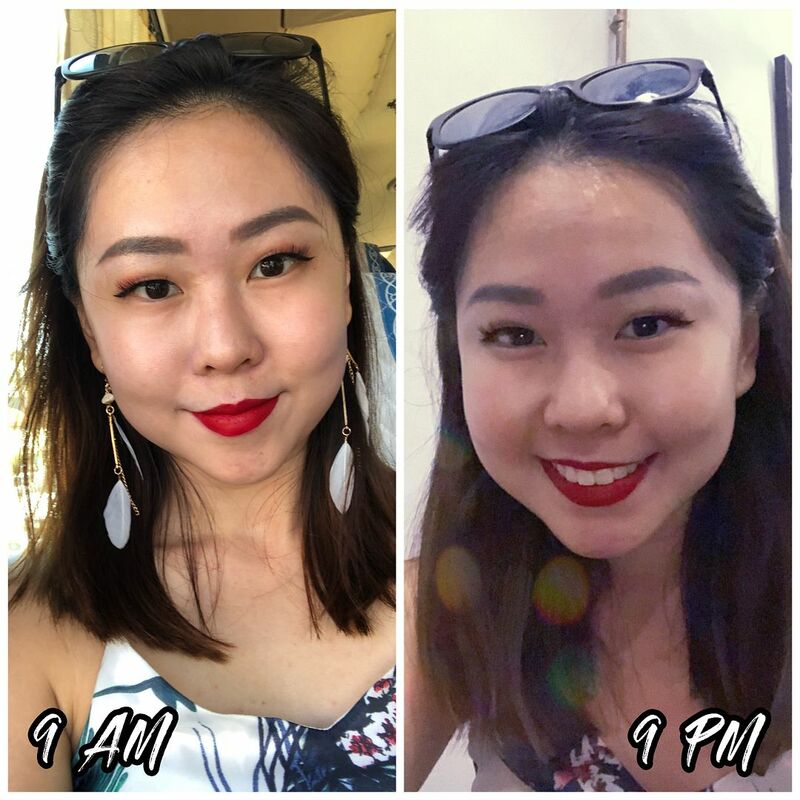 I also put it to a test and wore it out the entire day while I was at Ho Chi Minh. This was the day I took up whole day tour with Cu Chi Tunnels involved. The one taken of the right was also after we had dinner, looks perfectly fine! I can even lick my lips with no worries. 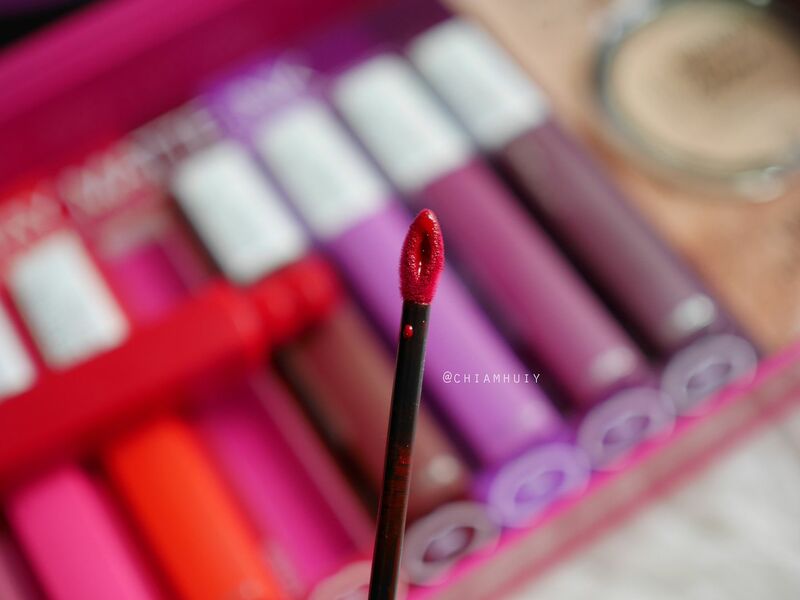 How do I remove this liquid lipstick then? 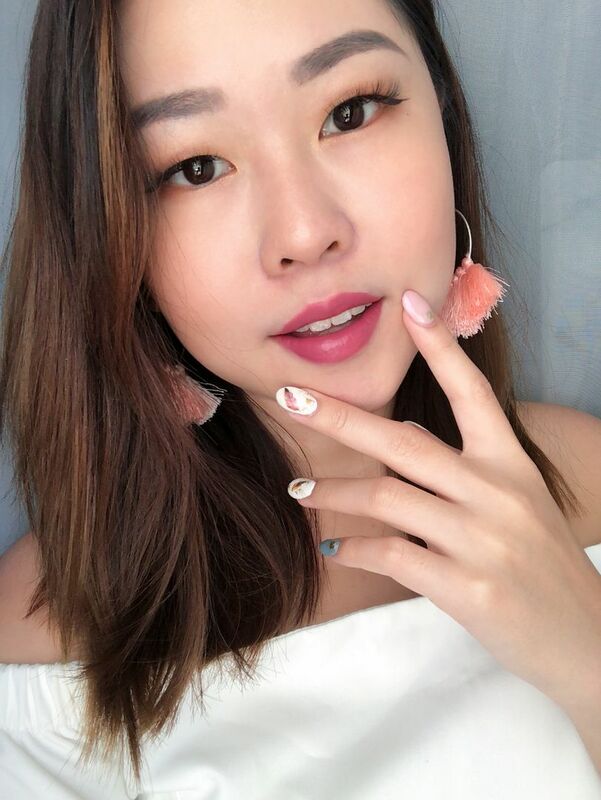 Some have asked me when they saw this on my IG - is it hard to remove? I think different people would have different definition of 'hard to remove'. Let's just say, I was able to use one makeup remover wipes to remove the lipstick entirely. Wearing one of my favourite shades - Lover. The best part? 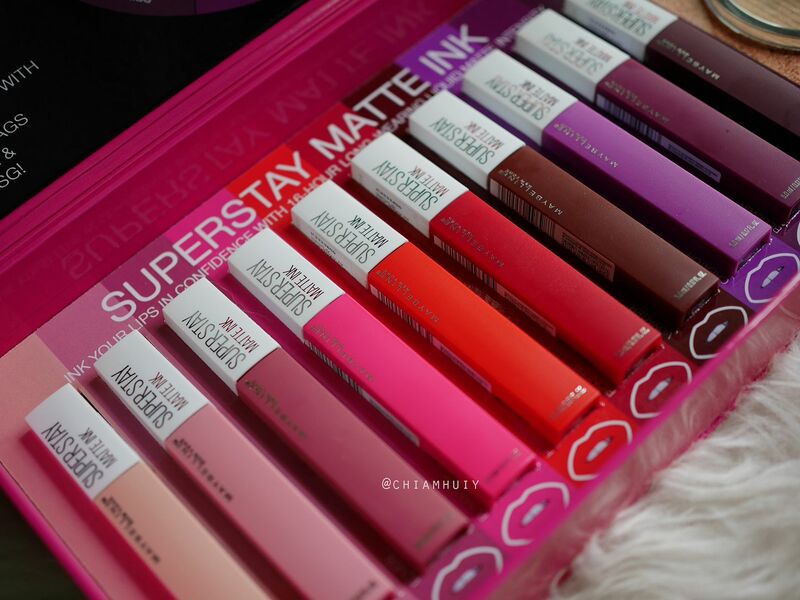 Maybelline's SuperStay Matte Ink is available in10 shades at all Maybelline counters at only $17.90! 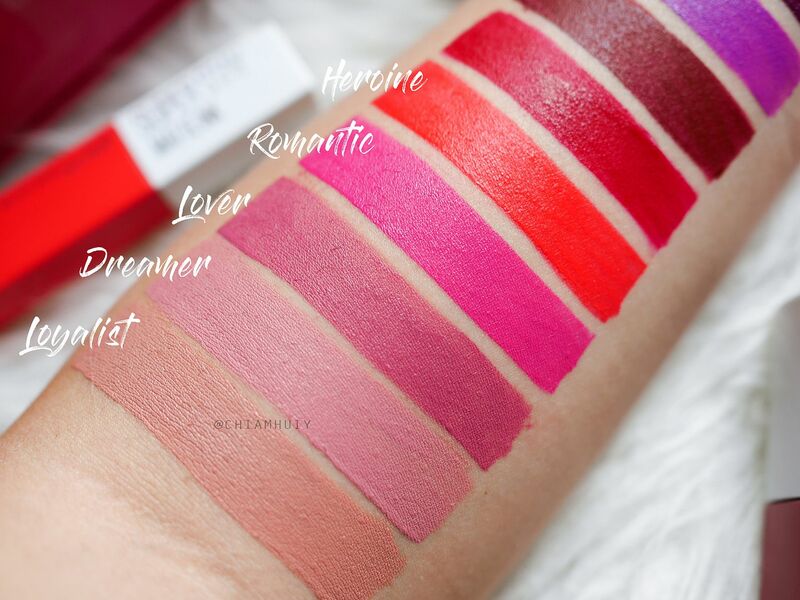 There is honestly very affordable for a liquid lipstick that can last you the entire day!